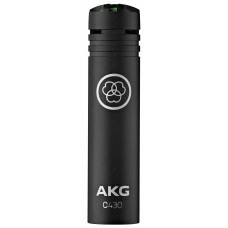 The C430, professional condenser microphone, is specifically designed for cymbal and overhead miking. The frequency response of the C430 ensures a uniquely crisp sound which often reduces the need for external EQs. 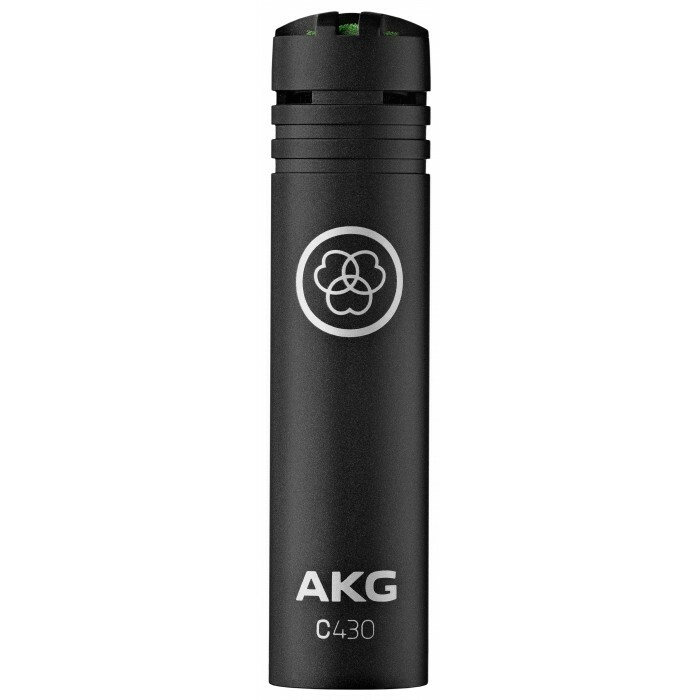 With its extremely compact external dimensions, the C430 microphone will keep a low profile in any application without compromising audio quality.